The CMC Single Stage trigger features a non-adjustable curved trigger bow with a 3.5lb pull that breaks like glass. It has almost no take-up and extremely short reset to make follow up shots fast and easy. 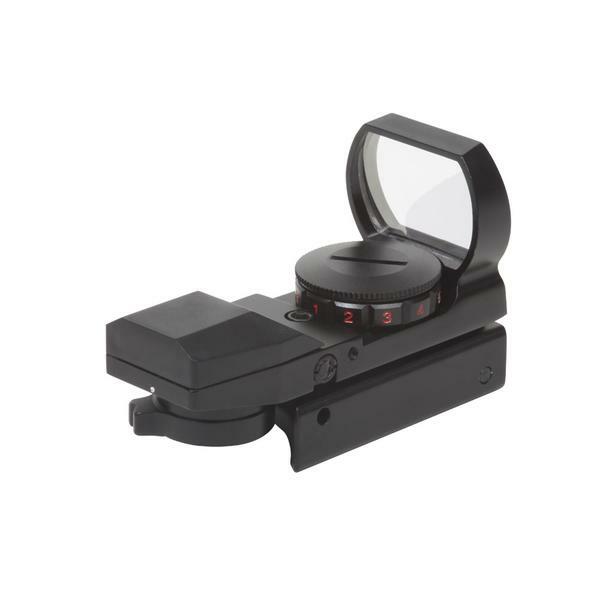 The curved trigger gives you improved trigger control and keeps your finger placement consistent. 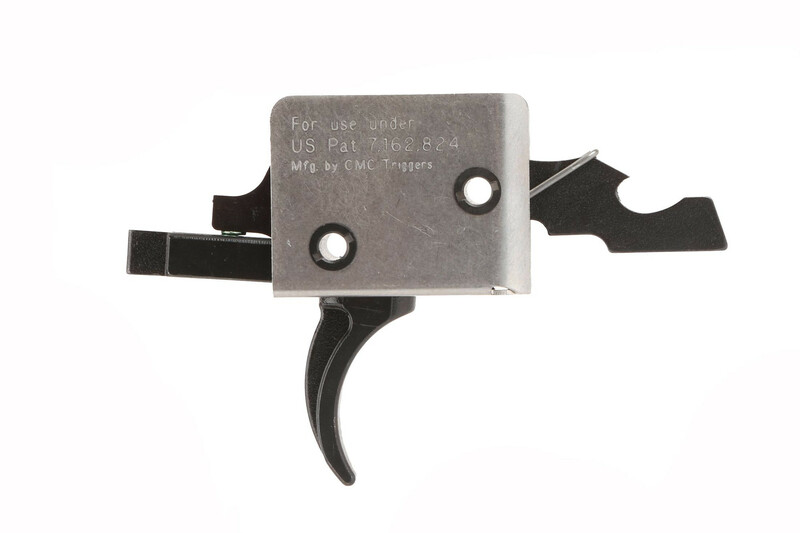 The hammer is lightened and uses a high-power Rocket Wire spring that ensures reliability with commercial and surplus ammunition. 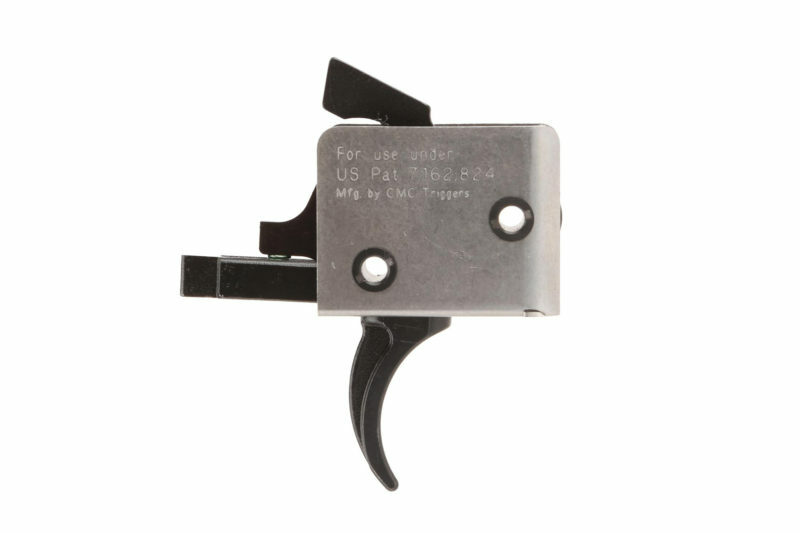 The high-power spring also results in minimal lock time, which is the time it takes for the hammer to fall and strike the primer, resulting in much more accurate shots. 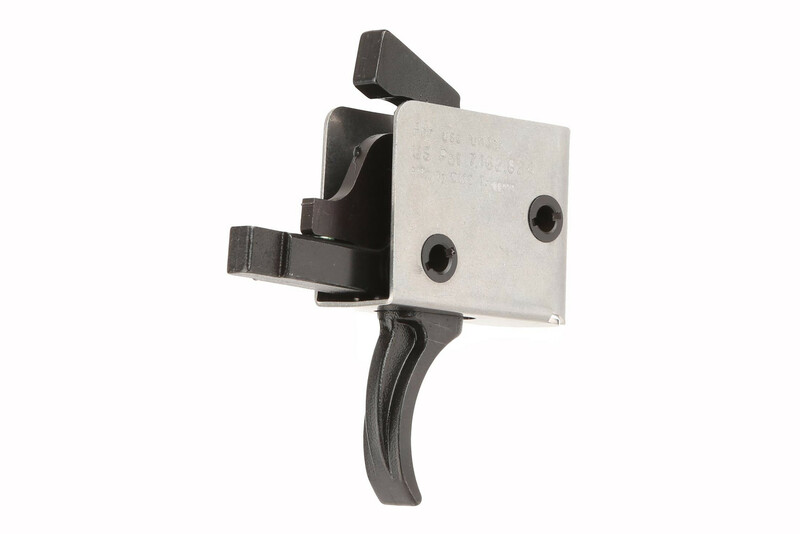 CMC Triggers have invested in a new production and tooling setup that incorporates advanced techniques that help to reduce manufacture time and cost while still providing you with a high quality, reliable trigger that is affordable. 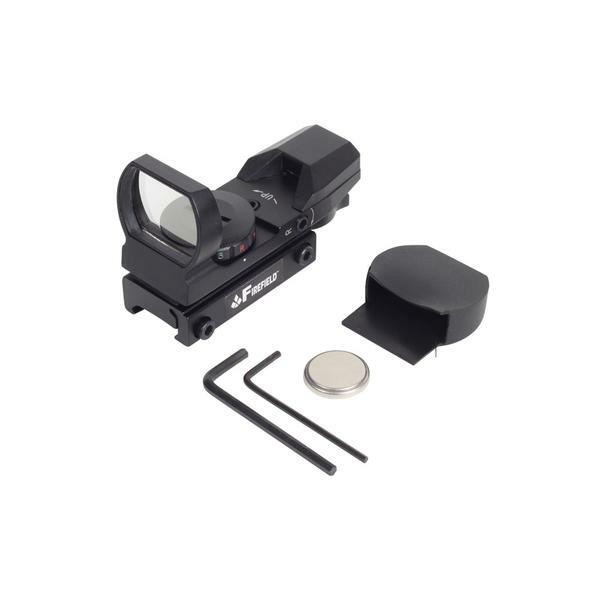 Included with this trigger is the Firefield Reflex Sight.